I say this all the time but one of my favourite aspects of blogging is discovering brands and companies I was previously unaware of. This has opened so many doors to different styles, trends and independent boutiques for me, which cannot be found on the High Street. In today’s feature post let’s look at 1of1, a concept design store based in London which specialises in one-off hand-made and designed jewellery, fashion and homeware. The 1of1 jewellery collection involves a lot of up cycled pieces and incorporates funky parts from old watches, toys, glass and much more. I was kindly gifted a pair of metal stag statement earrings which I love. I’ve spotted earrings of this style over on Pinterest previously and love that these ones are so over-sized with a vintage feel to them. A lot of their selected jewellery pieces are available online so be sure to take a browse. 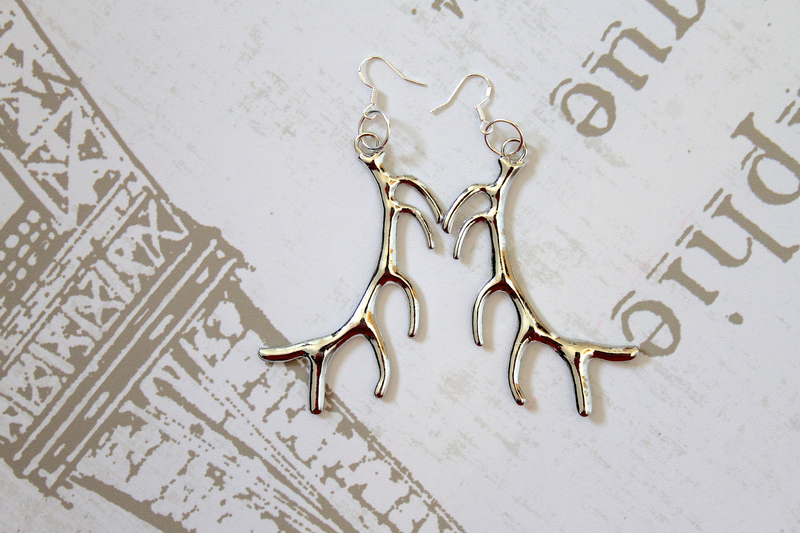 I adore my antler earrings and can’t wait to work them into my personal style. That’s one thing I love about fashion – taking statement pieces and figuring out how to work them into your own personal style. 1of1 fashion pieces include artistic screen-printed and hand-printed designs with key shapes being selected to flatter all figures. 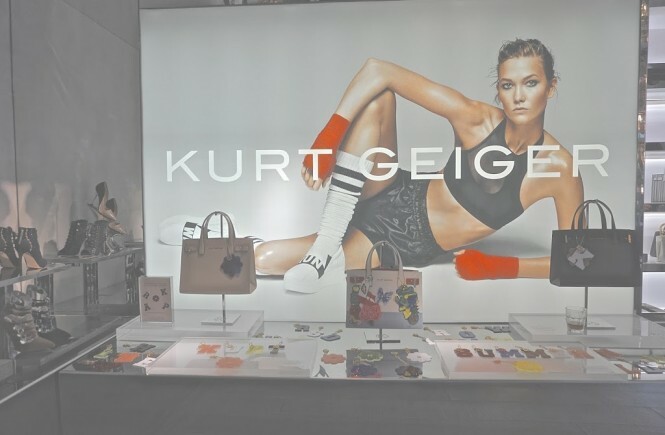 Their women’s SS15 collection includes dresses, tunics, jumpers with awesome eye-catching prints and accessories such as hand printed scarves and leather bags. They stock both male and female clothing in-store. 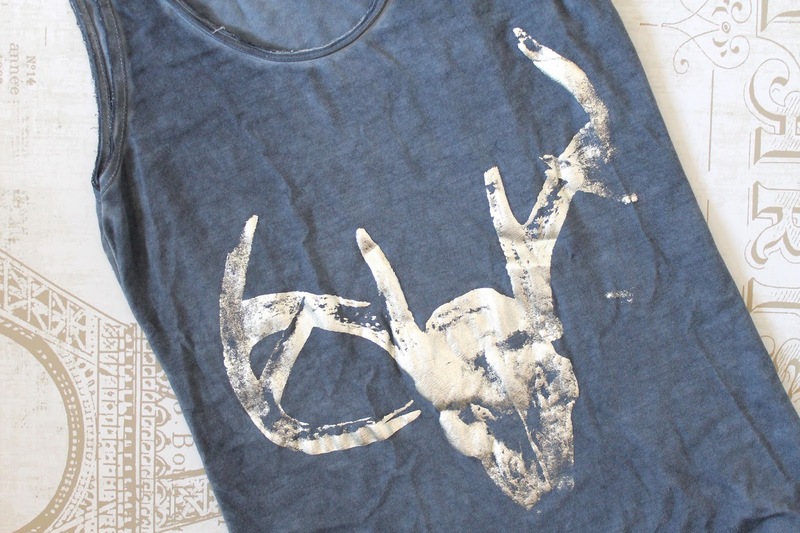 I also received this signature hand-printed vest with one of their popular stag print designs on it. How cool is this? Seriously! I love it, it’s such an attitude screaming vest top. The quality is really good, heavy material and it’s oversized length means it looks great over skinny jeans or leggings. 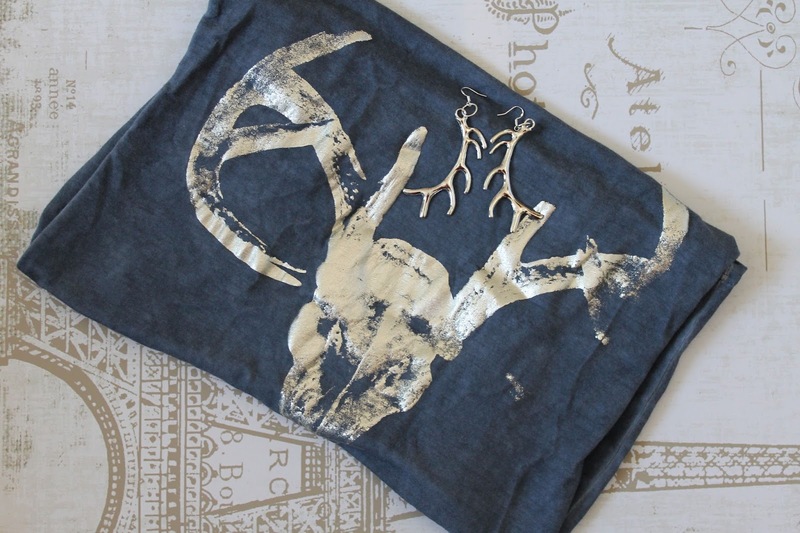 The contrasting vintage blue and metallic stag design work really well together. I’ll be featuring these pieces in an outfit post really soon here on the blog as I just had to wear them last weekend (straight away). I should mention that 1of1 also have a homeware collection including fine art for sale. I love the whole feel of this collection and am really looking forward to visiting their store for a better browse. We’ve got some exciting projects underway to showcase more of their collection to you. They're awesome – love them together! Thanks Siobhan, I actually love them!